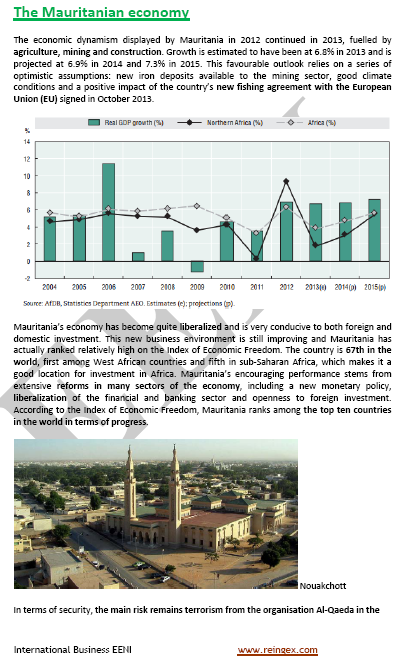 The main objective of the subject “Doing Business in the Maghreb” is to offer a global vision of the Maghrebian economy and Business opportunities in the Maghreb. 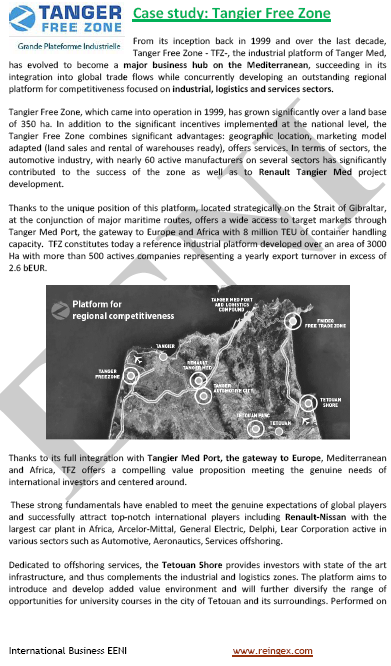 Agadir Agreement. 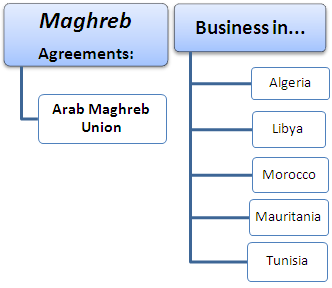 Arab Mediterranean Free Trade Agreement. 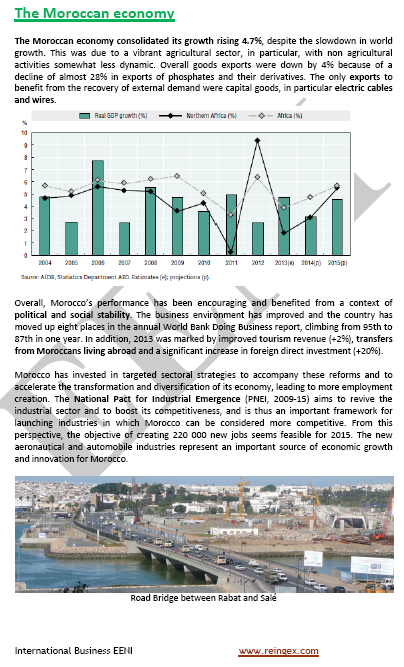 Key Tunisian industrial sectors: agri-food, electric, textile, leather..
Syllabus of the Program: Case Study - Moroccan Businessmen. Syllabus of the Program: European Neighbourhood Policy of the European Union (EU). 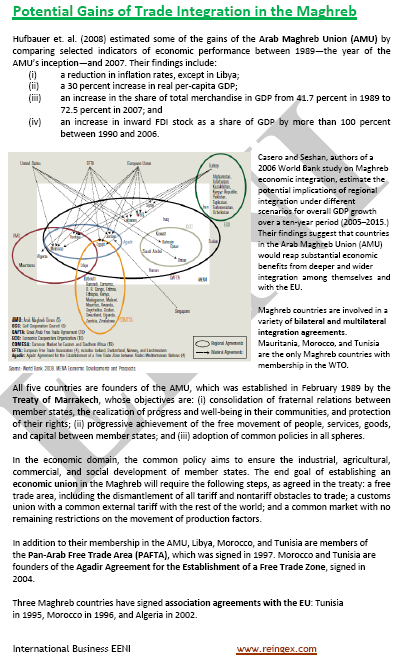 Syllabus of the Program: Euro-Mediterranean Partnership (EUROMED) of the European Union (EU). Trade Preferential System of the Organisation of Islamic Cooperation (OIC).